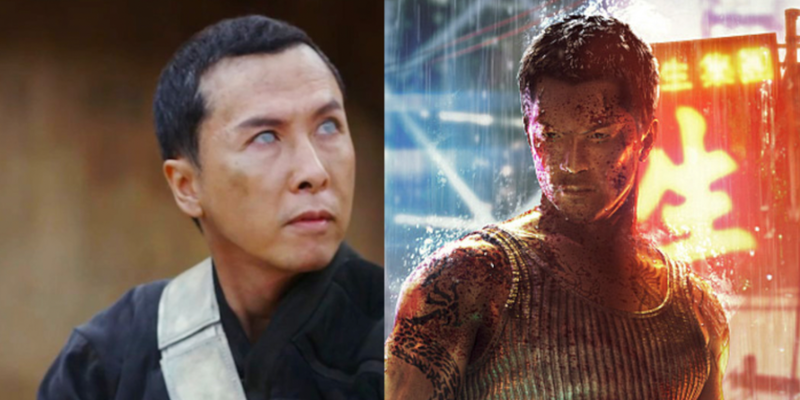 Around this time last year, it was reported that Donnie Yen cast to star in a film based on the game Sleeping Dogs, developed by United Front Games and published by Square-Enix in 2012. To be perfectly honest, the casting of Yen as the game’s protagonist, Wei Shen, makes perfect sense; Sleeping Dogs is essentially a mash-up of numerous films in Yen’s filmography. Taking to Instagram without even saying (while somewhat implying) that the film was in shooting, Yen confirmed that this latest video game-to-film adaptation has entered production. After playing Sleeping Dogs on PlayStation 3 (thank you PlayStation Plus), then going back to play it again after purchasing a physical copy for PlayStation 3, AND THEN REPLAYING the Definitive Edition on Xbox One (thanks Games with Gold), I’m really stoked for this film. I know; what a shocker! If you want to hop on the hype train, I recommend checking out Yen’s Flash Point and Sha Po Lang films, as well as Jackie Chan’s Police Story. Go ahead, and I’ll wait here. Previous Previous post: The “Trace” App by Morpholio Lets You Update Construction Design Changes On The Fly!